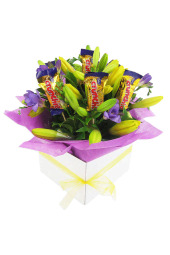 Can’t decide between flowers and chocolates? 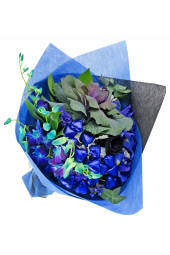 Well now you don’t have to! 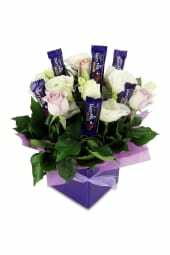 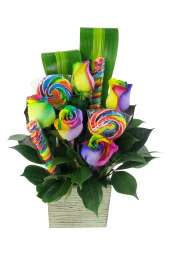 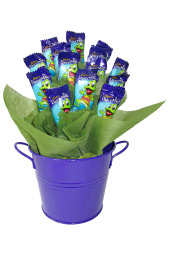 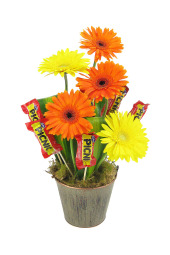 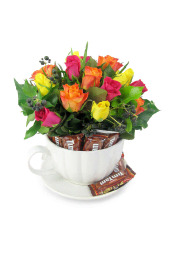 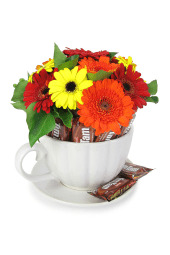 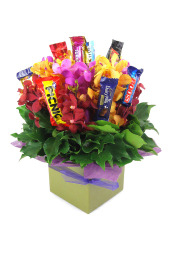 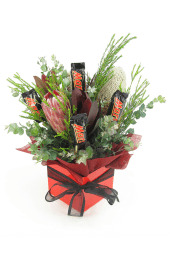 Get the best of both worlds – real flowers mixed with lollies, edible chocolates and sweet treats for twice the fun. 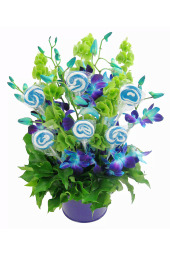 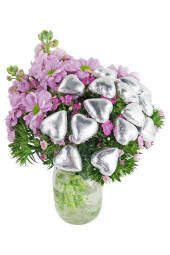 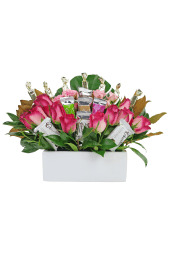 Choose from our selection of edible arrangements and chocolate bouquets. 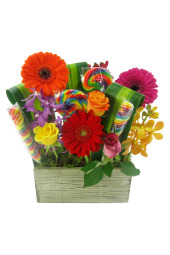 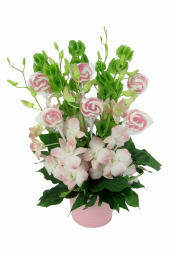 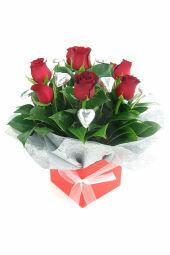 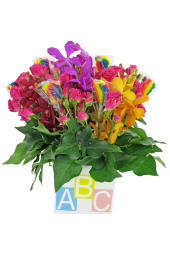 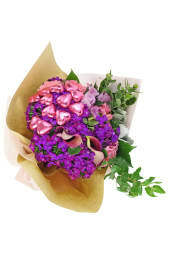 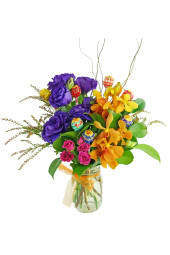 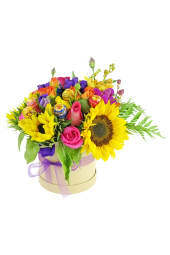 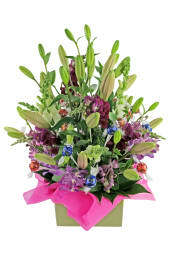 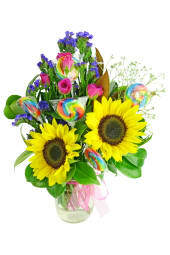 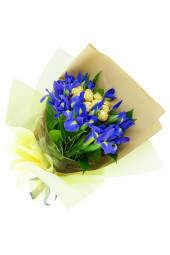 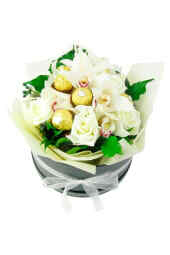 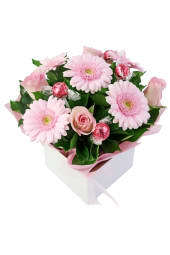 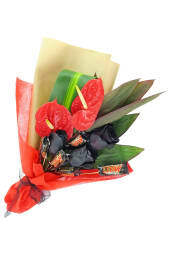 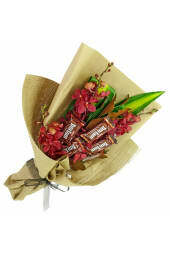 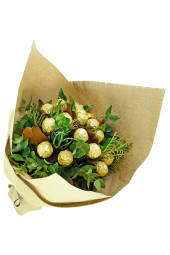 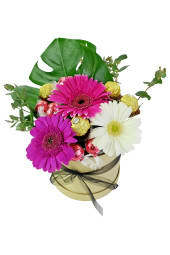 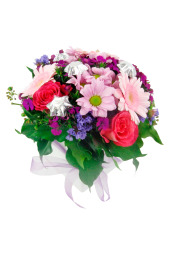 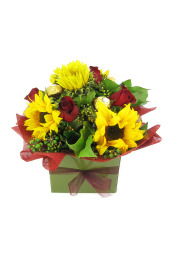 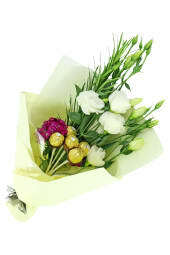 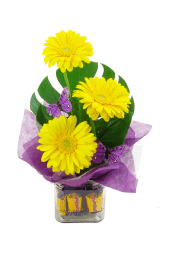 Place your order by 2 pm to get your edible bouquet delivered same day to most suburbs!